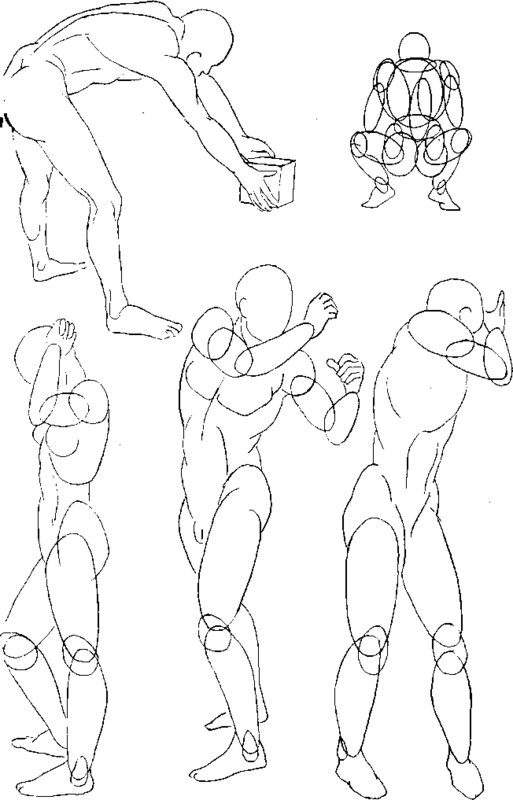 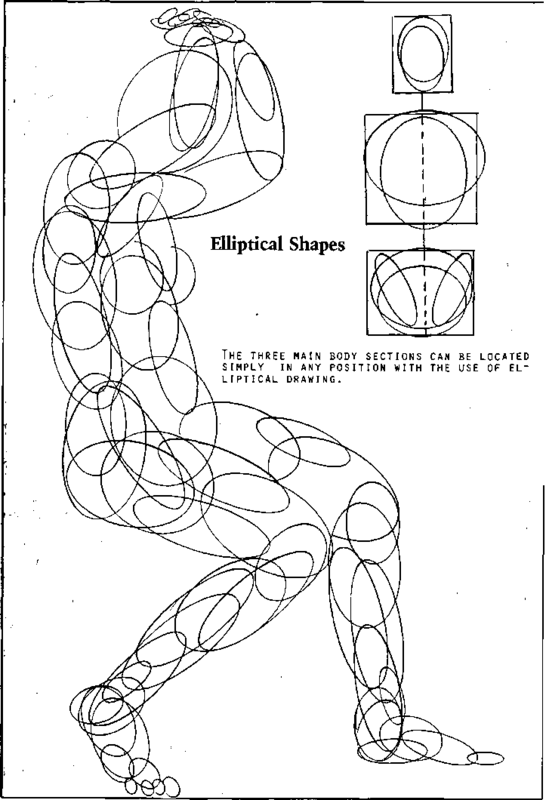 DIFFICULT POSITIONS TO DRAW,take on a simple explanation of construction when the basic form can be controlled. 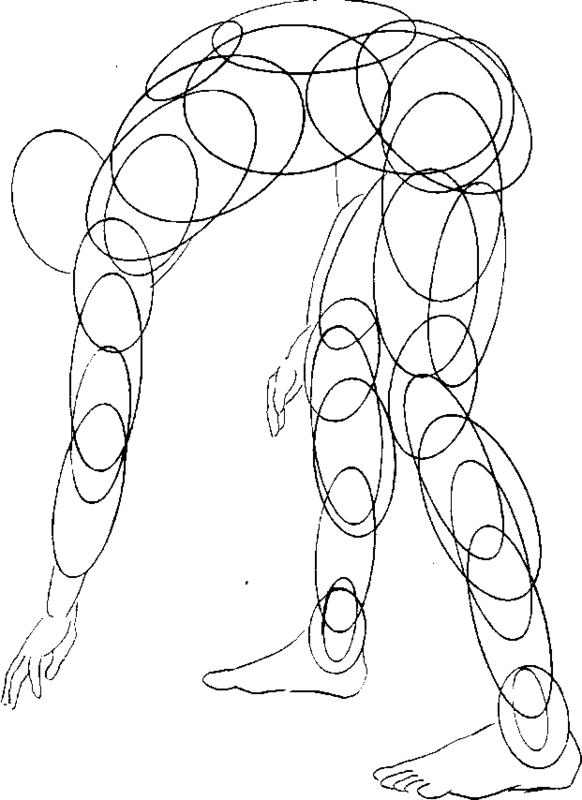 CONTOUR DRAWING CANNOT BE ACHIEVED,if the drawer has not developed a good foundation . 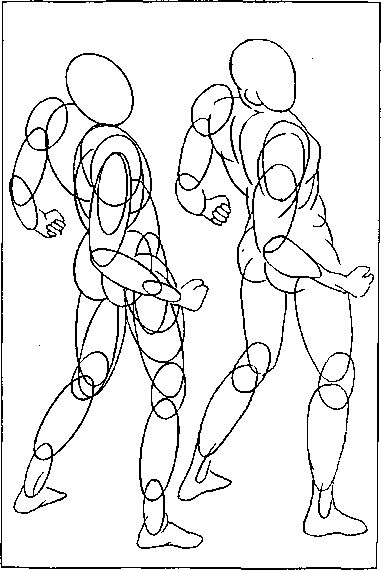 YOU MUST CONCENTRATE ON SIMPLE LINE,that suggests the angle of the shoulders,hip and curve of the spine to the position. 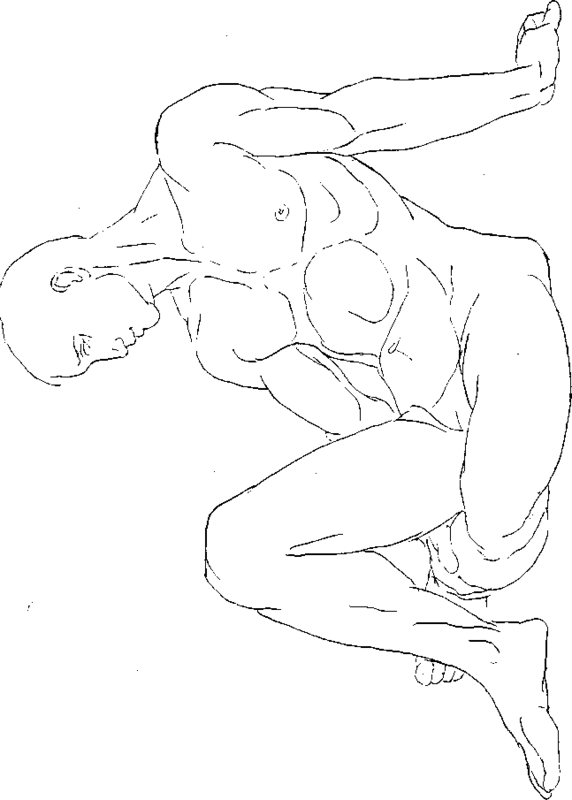 YOU MUST CONCENTRATE ON SIMPLE LINE,that suggests the angle of the shoulders,hip and curve of the spine to the position.